Our software Lab, is loaded with talented software engineers, research junkies, digital marketers and we basically help firms leverage on software to achieve their business goals. For startups, we provide them with the important market and product research, that is needed before they start building. We assist with data gathering focusing on key parameters that helps determine the viability of their ideas. We provide design and development services (web and mobile ) where needed infused with several innovative technologies. oh and we provide office space till they are ready to hit the big wide world. For Developed business, we help them innovate from within and find opportunity for growth by providing a wide range of solutions that helps them leverage on technology irrespective of their kind of business. X-tend is a platform that is revolutionizing the way we interact in a learning and collaborative environment. They are a classroom without walls and overcrowding to students and a better way to illustrate and explain concepts to far apart professionals. 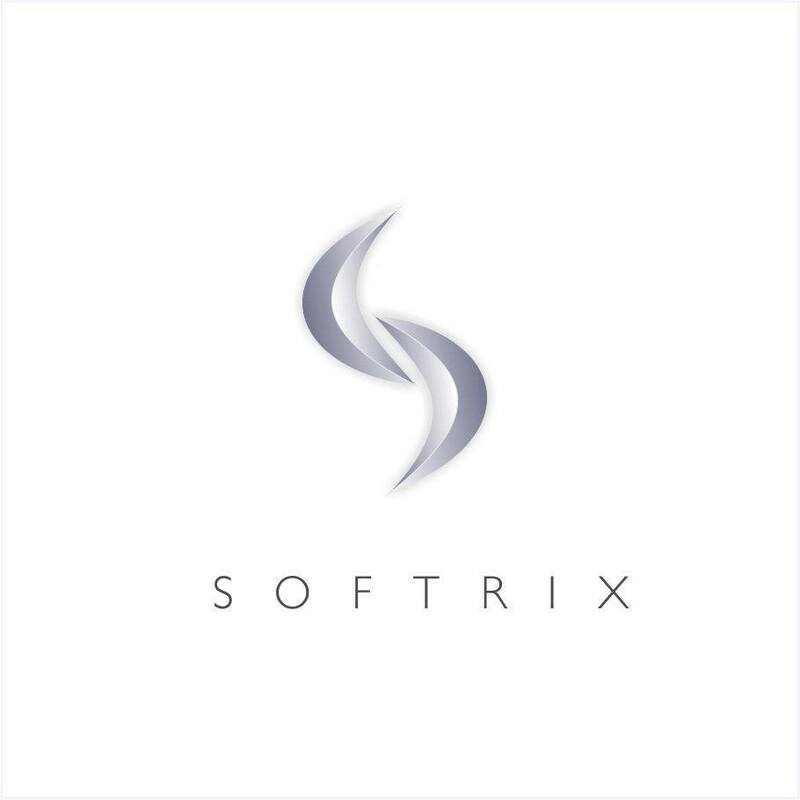 Softrix provides a complete digital support that helps firms reach out and communicate effectively with customers. They see the clients Online image as a representative of its true status and thus provide a complete package that presents the client in the desired light. They basically infuse your business with the power to do more. 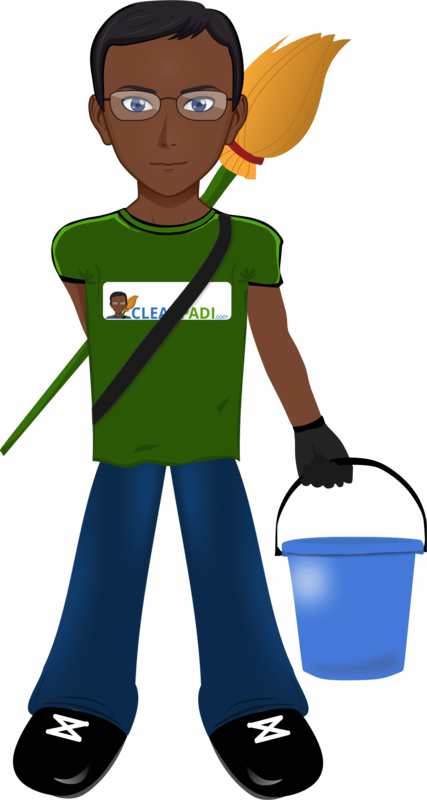 Cleanpadi is an on demand cleaning firm leveraging on technology to deliver its unique value proposition infused with speed, affordability and quality to customers.